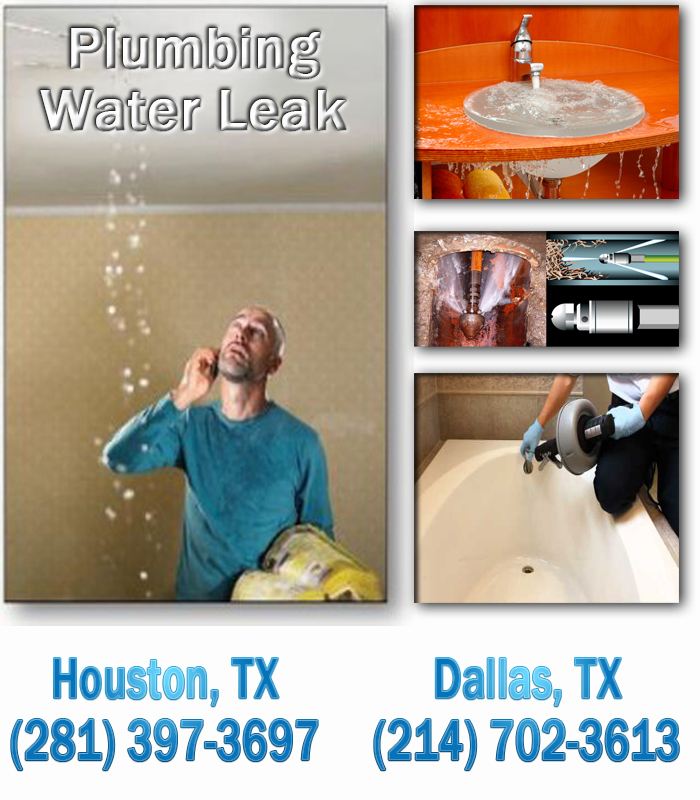 Providing professional plumbing services in a courteous manner in the greater Texas area. 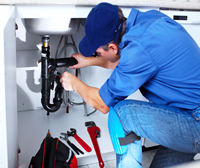 As a master licensed plumber, we're also trained in the most up-to-date methods of investigative plumbing. Using state-of-the-art equipment, our experienced team can detect all kinds of concealed leaks or plumbing issues in your home or business, whether they're under slab or foundation. Tracing a leak in your home’s plumbing can be tricky, but it is necessary to avoid the potential damage that leaking pipes can cause. 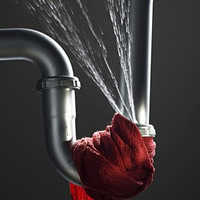 Finding the source of the leak depends largely on the type of leak you have. A leaking pipe under your sink is easier to find than one that is blocked by ceilings or walls. The first step to tracing the leaking pipe is to determine that you do indeed have a leak, and then you must inspect each room of your home. Toilet leaks can waste hundreds of gallons and often times are silent. Move appliances out of their location wherever possible to look for the source of the moisture. A damaged supply line on a dishwasher, for example, will leak water around the appliance. If this does not reveal the source of moisture, turn off every faucet, appliance and fixture in your home that uses water, and mark where the needle is pointing on your water meter with a pencil or a piece of tape. Leave fixtures, faucets and appliances off for about eight hours, and read the meter again. Your water heater can does not work well due to various causes thorough: leaks around fittings and valves, defective heating element, poor installation, damaged pilot light, In addition to that faulty temperature sensor, and corrosion. 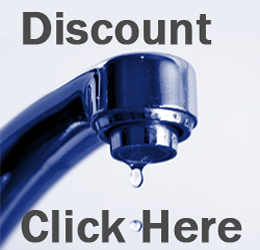 However some of these troubles can be repaired by replacing the defective component; such as the temperature gauge or valve; overwhelmingly times replacing your water heater is the best option. Water heater replacement is the only option for leaks and corrosion in the tank of the water heater. Copyright (c) 2014 plumbingwaterleak.com. All rights reserved.